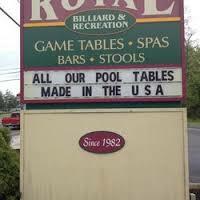 If you are very fond of the outdoors for a quick ball game, then Hatfield, PA proudly presents the Royal Billiard and Recreation. 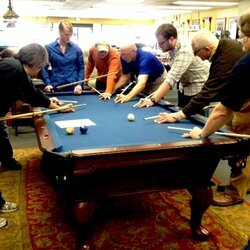 This gives you access toward many recreational stuff that you can do together with your family and friends. This takes away the implication of having limited things to do in Hatfield, PA because of the fact that it is not quite that populated. 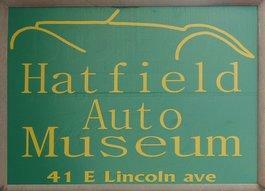 Are you interested in visiting Hatfield, PA for a quick tour and viewing? You can book the lowest fare flights and check in at their best hotels starting with Penn’s View Hotel to the Hyatt chains of hotels and houses. You do not have to worry about a single thing when it comes to their amenities because they guarantee high quality services and the best comforts that anyone could ever have. 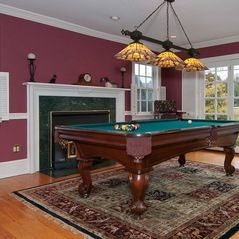 There are over 15 places that you can settle in while reviewing homes for sale in Hatfield, PA. You just have to choose the one that you prefer most and suit your taste. You can still enjoy the best of both worlds, the simplicity and the quiet life in a small town, yet still close enough to major bustling cities and attractions.